Risen Piranha Bytes introduces a refreshing new setting: the ship's pro-protagonist of the game has sunk in a storm and it ends in a mysterious i-sla. An erupting volcano presides over the scene, the ruins of an ancient temple newly emerged land and the island is infested with odd creatures. 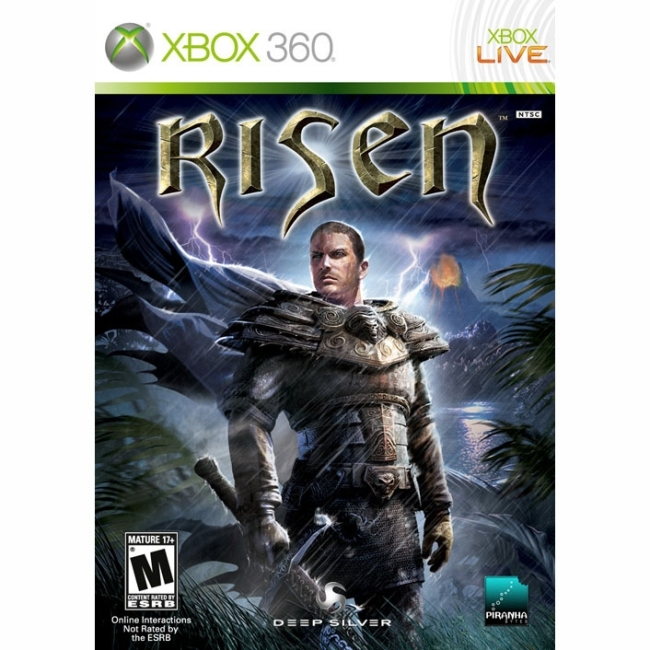 Risen, the team presents a new stage with a wide variety of adventures that will keep the player as always glued to the screen? Says Klemens Kundratitz, managing director of Koch Media.